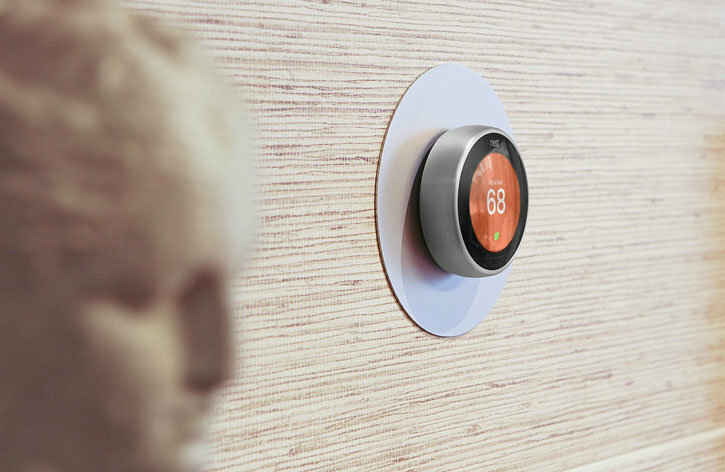 Designed exclusively for the Nest Thermostat, this silver aluminium Wall Plate from Elago further complements your Nest Thermostats already stylish deisgn, while adding an extra splash of colour to any room it is installed in. 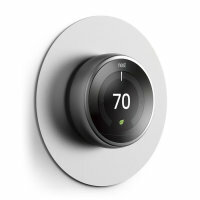 Featuring a stylish design suitable for any room, the Elago Wall Plate is inspired by the Nest Learning Thermostat. 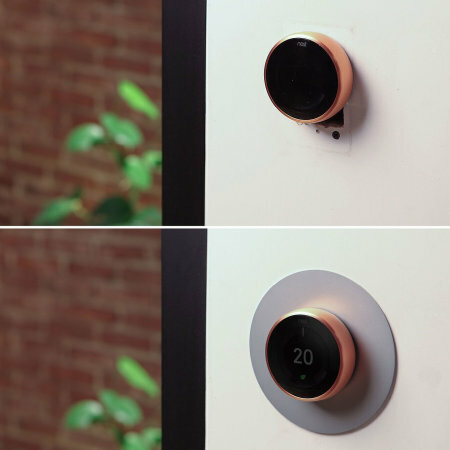 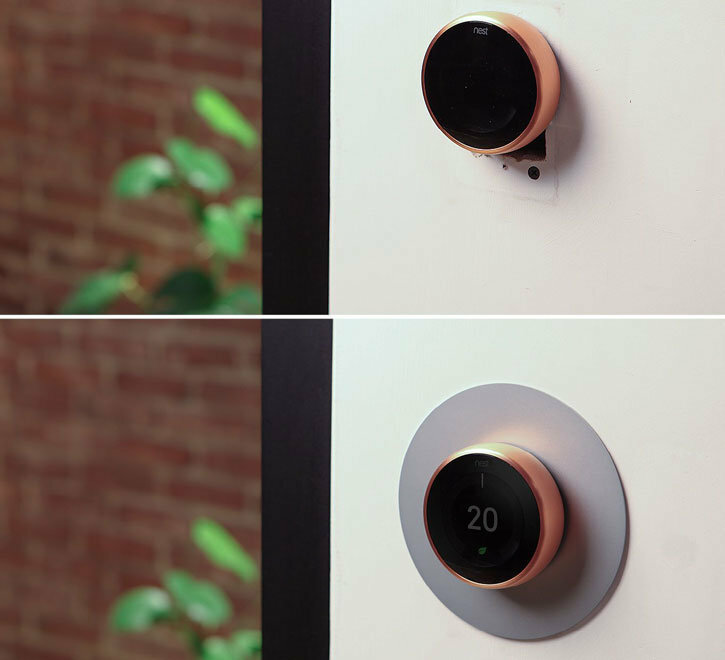 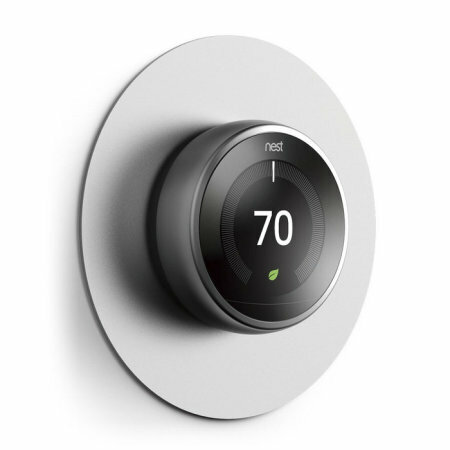 The curvature of this high quality wall plate further complements your beautiful Nest Learning Thermostat, with its sleek aesthetic and premium aluminium construction. 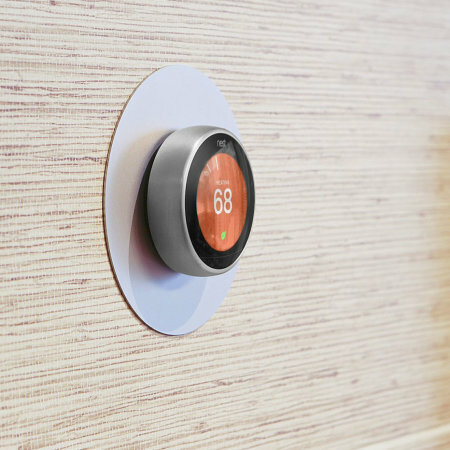 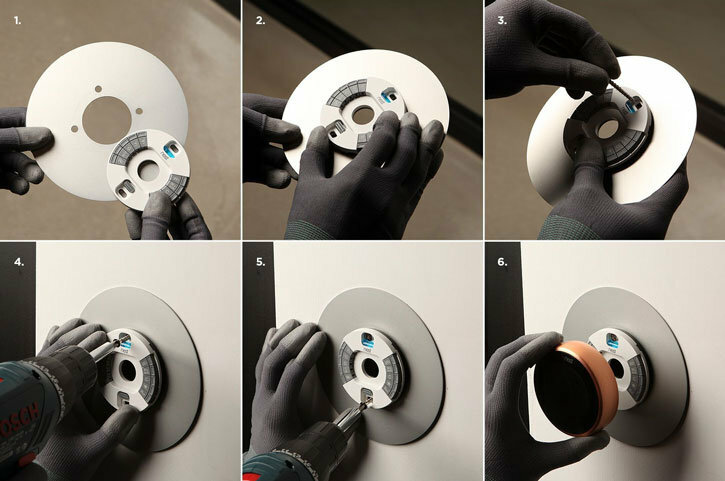 The Elago Nest Learning Thermostat Wall Plate Cover is built from high quality premium aluminium materials, meaning it is built to last.